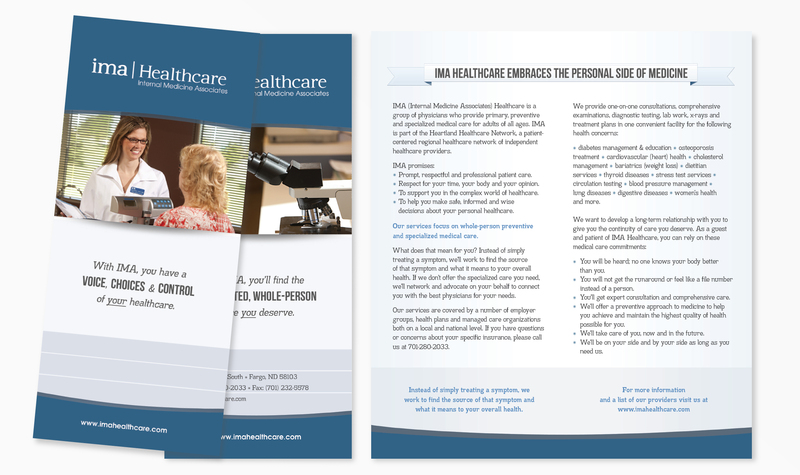 Internal Medicine Associates hired Charpentier Creative to revitalize their brand. Research told us that the general public believed you could only see our Internal Medicine physicians through a referral, which is not the case. 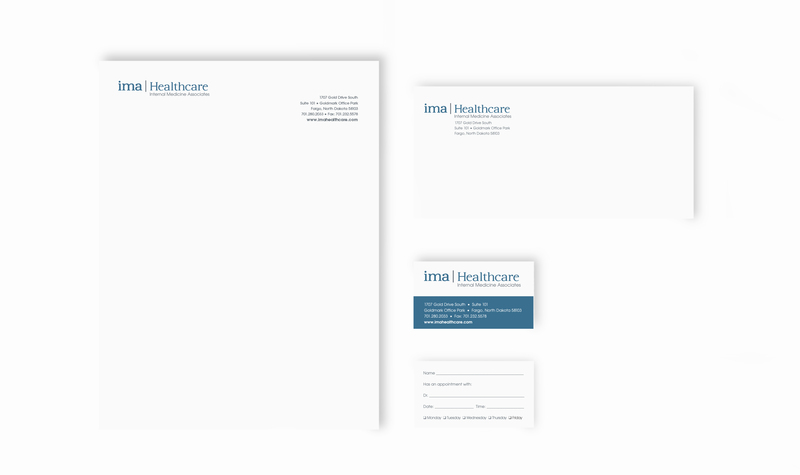 Through our branding process, we changed the name of the clinic to IMA Healthcare, created a new visual identity and positioning line. 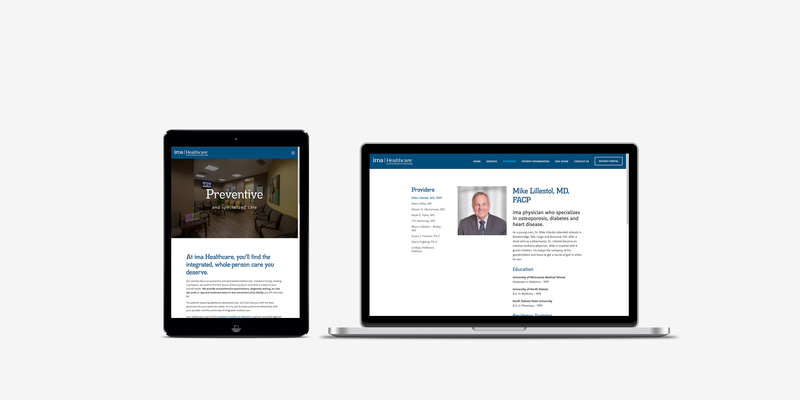 We recntly updated their website to be mobile-friendly and gave it a new sleek design. We continue to work with IMA with radio and online advertising campaigns, helping to educate the public on their brand promise. 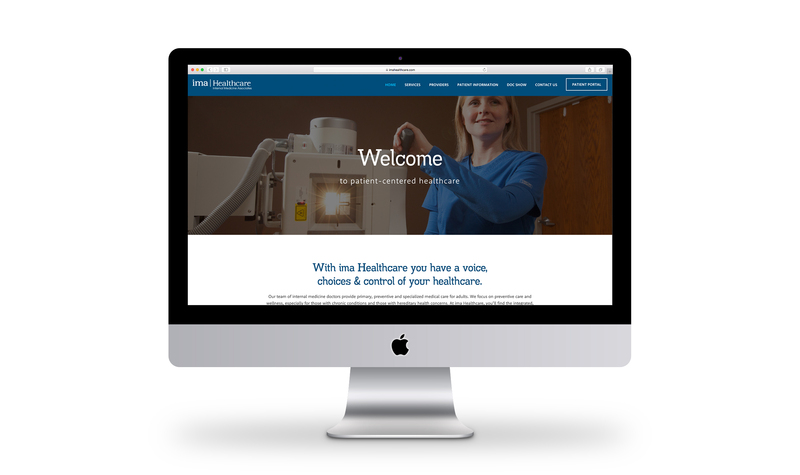 IMA Healthcare provides primary, preventive and specialized medical care for healthy adults and those with pre-existing conditions. 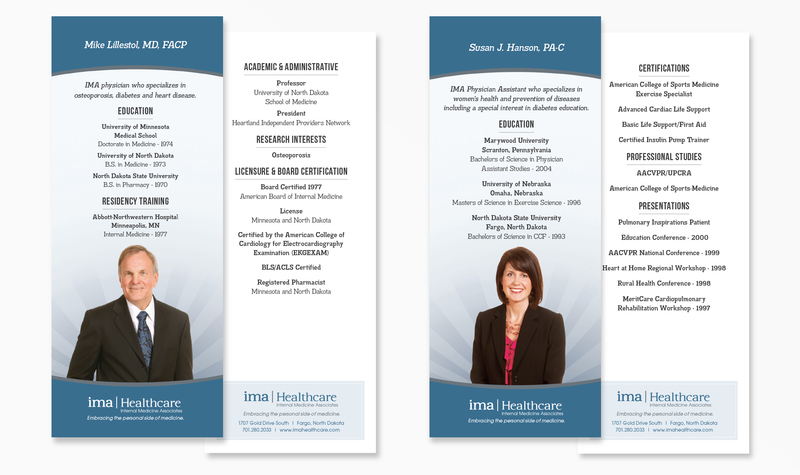 IMA embraces the personal side of medicine with prompt, respectful and professional patient care. © 2019 Charpentier Creative. All rights reserved.